Kai Hall returns with a short and sweet mixtape and the Michigan Rapper maintains his raspy raps for every occasion. 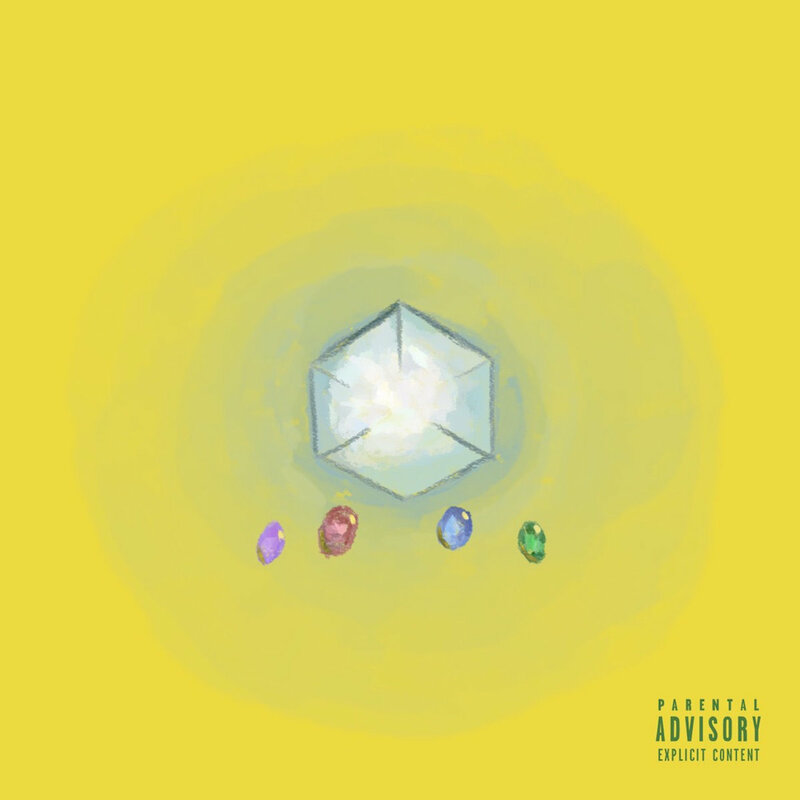 Sometimes energetic, other times slow and darkly spoken, THANOS is another body of work with production that suits Kai and is a journey across five songs with DJ Nick Marino who hosted the tape. this is a mixtape with a mixture of songs i recorded from the summer of 2015 up to now. the music itself is a story board of what ive been doing over the last few years since my last release. the songs themselves are more to what meets the eye. not one song on here is a meaningless song. every song has a situation behind it being made. the dates of each song are in the description of the song. Catfish Billy is back, after dropping his highly disappointing debut studio album Radioactive with Shady Records, he drops his new tape to hopefully redeem himself.